LOL. The setting is the ONLY time that this movie and Taken 2 should be mentioned in the same breath. You're totally right. This movie establishes more Bond cred with that cuff straighten than it does by trotting out the DB5 or M's old office 🙂 GREAT moment. 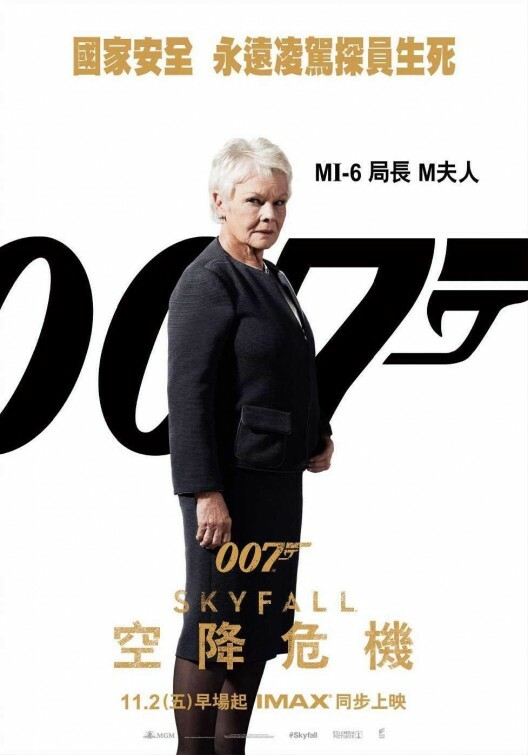 You reference Dench's M once got referred to as the Evil Queen of Numbers… I thought back to the fact that she talks about having no compunction about sending Bond to his death when she and Brosnan first meet in Goldeneye. Its the central struggle/virtue of her character, and they explore it to its fullest in this film… she moves the chess pieces, with lethal consequences in both directions, and that takes fortitude, but also has consequences. It was fitting to see her character arc resolve with this as the central storyline. When you refer to holes, I'd say theres a difference between plot holes and poking holes. I dont feel this movie HAS any plot holes, but as with any movie (especially Bond movies, LOL) you can POKE holes in it if you so choose. The movie was strong enough and lept me focused enough to get right past them. I would not have said plot holes as much as cliches. Everything falls into place conveniently. 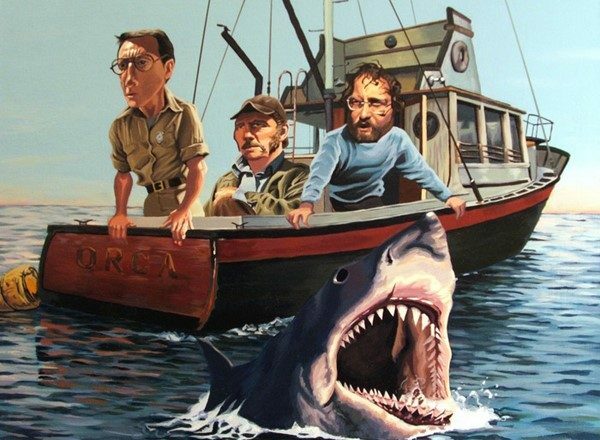 Which needs to happen in most films like this but still reveals some shortcuts in the storytelling. It is not a flaw of the film, it is a issue for the convention. Absolutely, the Istanbul locations are used so much more effectively here and the action makes so much more sense. A posted a couple of other points on your review, but I wanted you to know I saw this and again appreciate your taking time to respond. 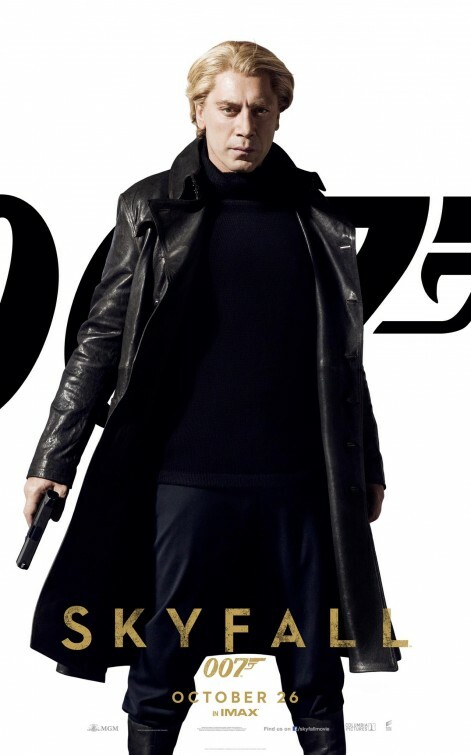 We got the 007 we really wanted didn't we? I am struggle with this over the top praise for what is a decent film, and maybe because it had to include the excess amount of bond-isms and the constant injection of forced humour. Bond jumping onto the train carriage as it crumbles behind him and briefly pausing to to fix his cuffs is what bond is about being suave and sophisticated all the times, and since Casino he has added the Action Man, which is great. Maybe my problem is that casino is a brilliant film with a tight script and didn't rely on coincidences constantly, but I thought bond had moved on and with this I find that we are moving back to old bond. I much preferred the direction Casino took us. 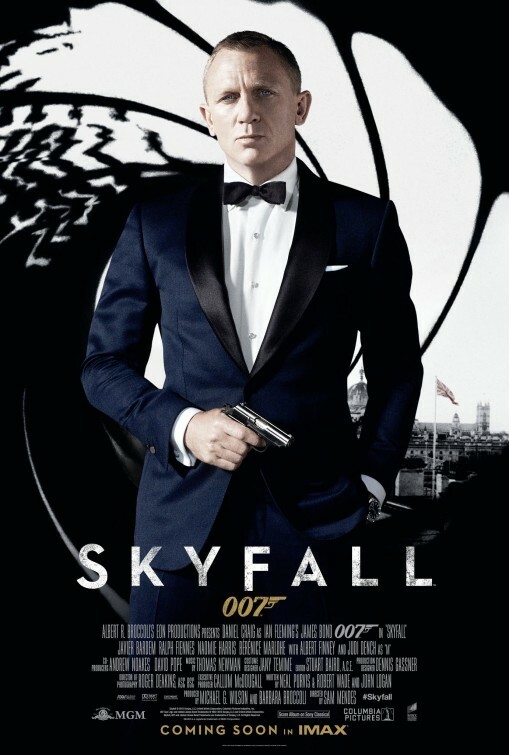 I'm not sure why you think it is a rollback, except there is now more “Bond” in a James Bond movie. As I see it, they have reset the story in a way that will allow the action that you seem to like, with some of the traditions that Bondphiles want. For instance, Moneypenny will be a part of the story and probably not just as a passing flirtation but as an active participant. “Q” will not just be showing up for the comic relief. Casino was great but it lead to “Quantum” which was not. There needed to be a stepping stone for the series to stay true to it's character and move forward at the same time. 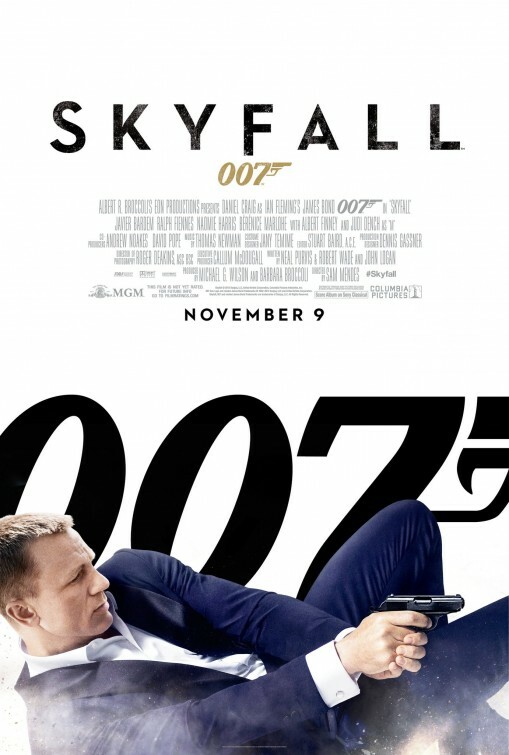 I think Skyfall works on that level completely. I appreciate everyone who comes by and shares an opinion, thanks Mavi.